Doesn’t this little item from the Spa Set found in the Peggin’ Pages look just like it could be used as the same kind of thing? Let me tell you as the maker of this little design that YES! It would be perfect for it! All you would do is cinch the finger tip area up around the ice pick edge using a gathered bind off, rather than sealing it closed upon itself… couldn’t be easier! What a great idea for a Christmas gift, right? This is a pic of the exact ice bag that I own a pair of… twin ice buddies that have come in very handy for assorted surgeries and bumps and bruises. The only thing is that you can’t really use it straight on the skin… it’s just too cold, and it tends to condensate, leaving you all damp as well as cold, lol! The answer?? Just slip this baby inside the Bath Mitt and then fill it with ice…voila! Ice bag cozy! So, now that I’ve inspired you (hopefully, lol!) to set out upon a journey of bath mitt making frenzy… are you wondering where to find the pattern for this very versatile little item? 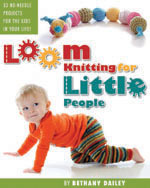 This entry was posted in Knitting, Life, Loom Knitting, Looming Patterns, New Projects, Peggin' Pages. Bookmark the permalink. 3 Responses to …another idea! Super neat adaption for your pretty bath mitt ❤ Happy Birthday tomorrow! Hugs! I didn’t read any twitter or facebook over the busy weekend and I just saw this. You are right, what great ‘other’ items this mitt can become. 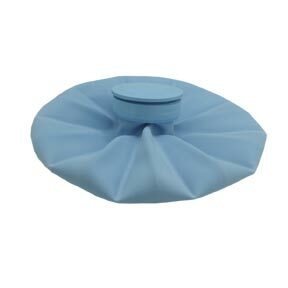 I love the ice pack idea and the ice pick cover.We only use an ice pick once or twice a year and it is in the morning. By noon all has melted away. It isn’t that cold but it comes down and freezes over night and it isn’t quite warm enough for the time to leave for work yet. We all hope to never need to use the heat packs or ice packs but when we do need it we need it right away. 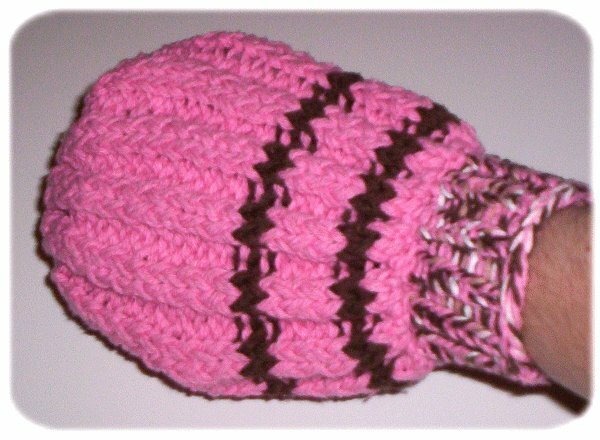 I’ve seen hot water bottle cozies in stores too. They were factory knit but this is another great gift. Put a name or duplicate stitch something on it to bring a smile. This is a test for my blog comments…do you think you could let me know if you’ve received this in your email box? ?